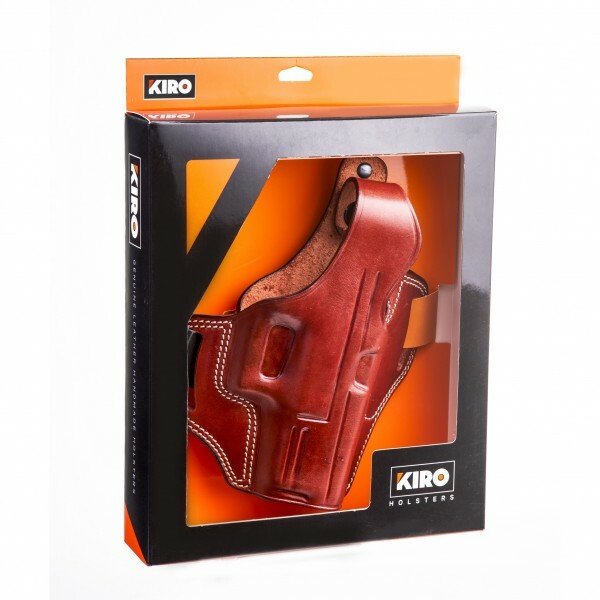 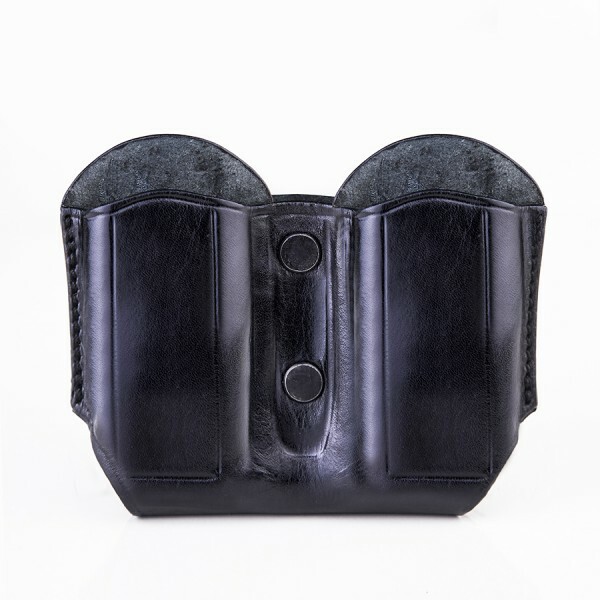 KIRO's two slot hand-made holsters are made to provide a perfect fit to your weapon of choice. 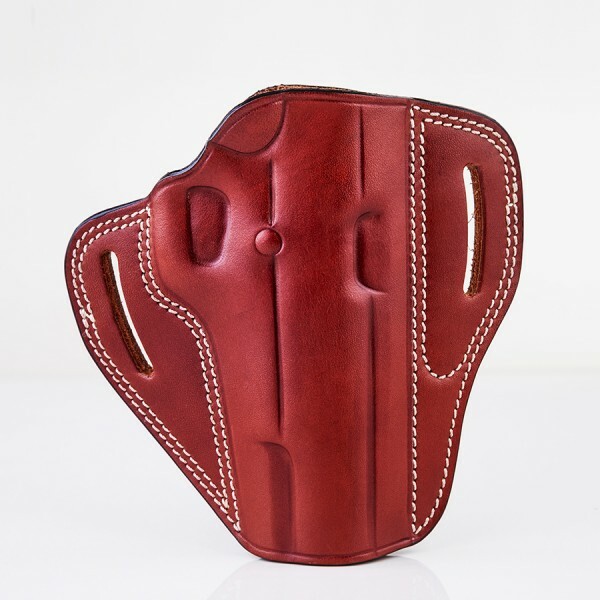 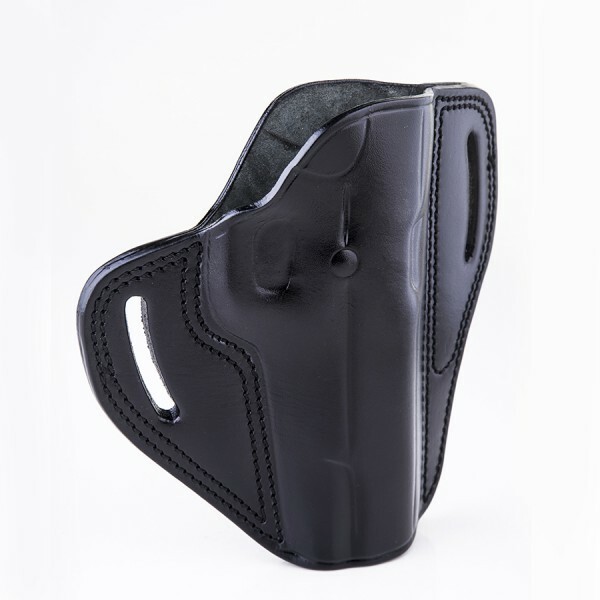 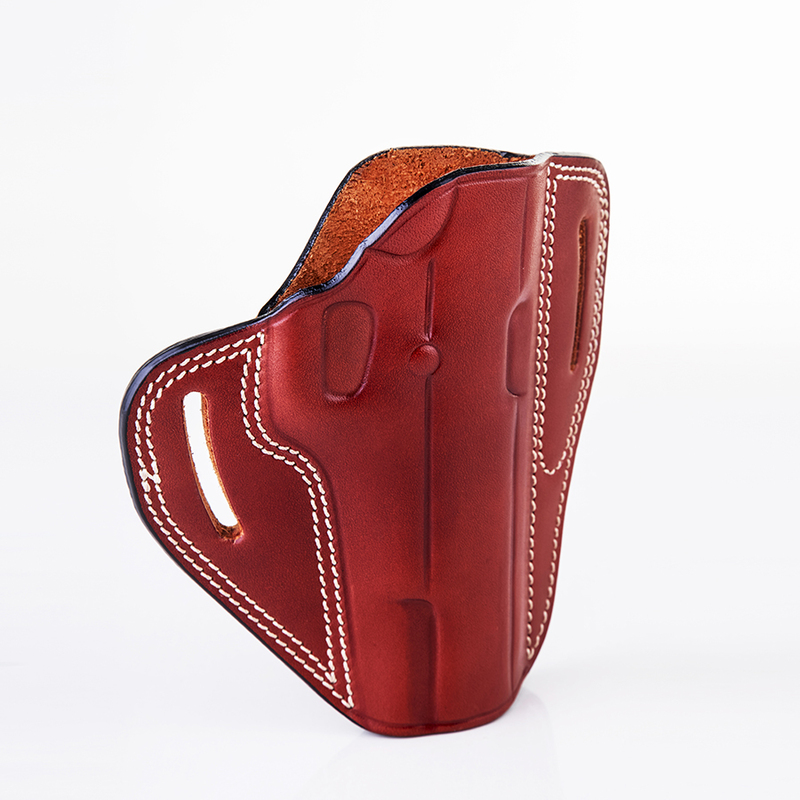 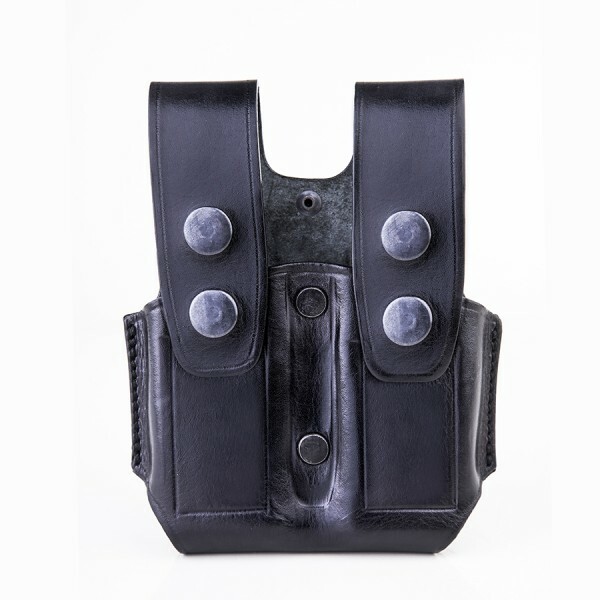 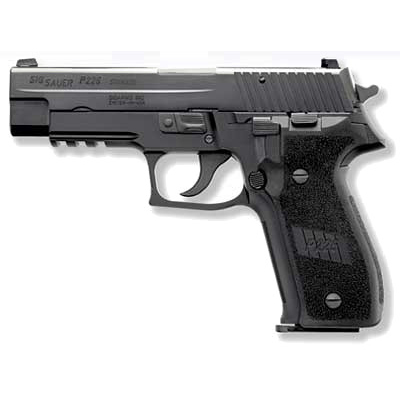 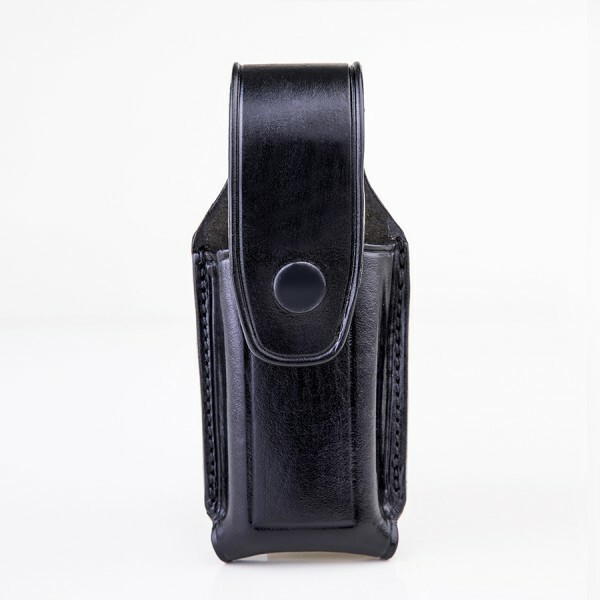 The holster's design allows a well secured and comfortable everyday carry. 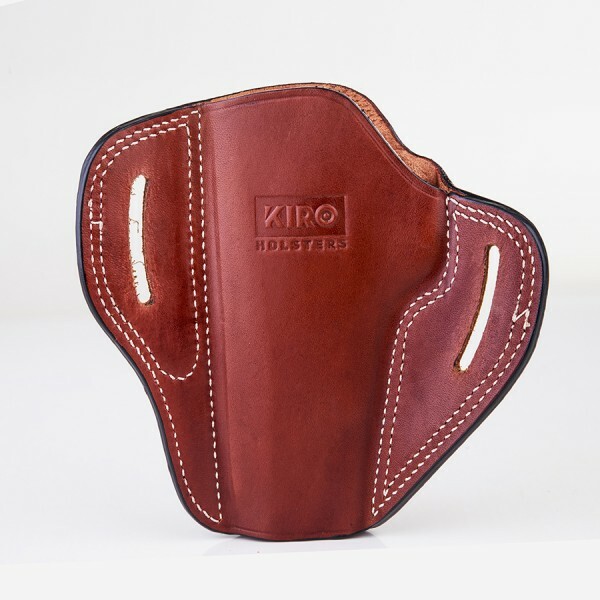 This belt slides low profile holster will hold your gun in a high-ride position to assure a positive grip and a quick efficient draw when needed.